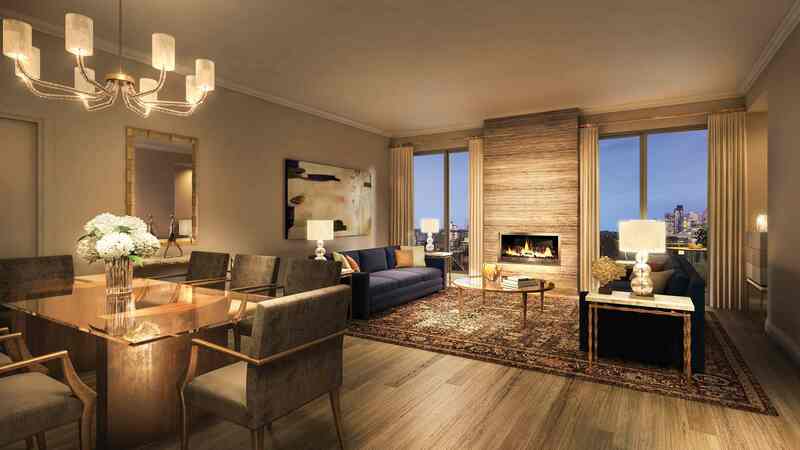 Nestled between the stately homes of Forest Hill, the pubs and restaurants of the Annex, and the shops of Bloor-Yorkville, The Davies offers gracious condominium living in one of the city’s most desirable areas. 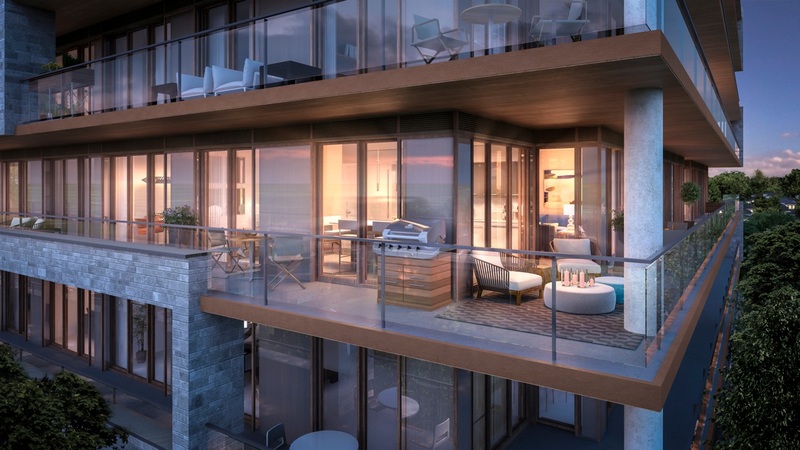 Now previewing, this exclusive boutique residence by Brandy Lane Homes has proven to be a resounding success among prospective homebuyers seeking refined living adjacent to Robertson Davies Park. In response to requests for even larger suites, The Davies recently launched The President’s Collection, comprised of eight brand new designs. 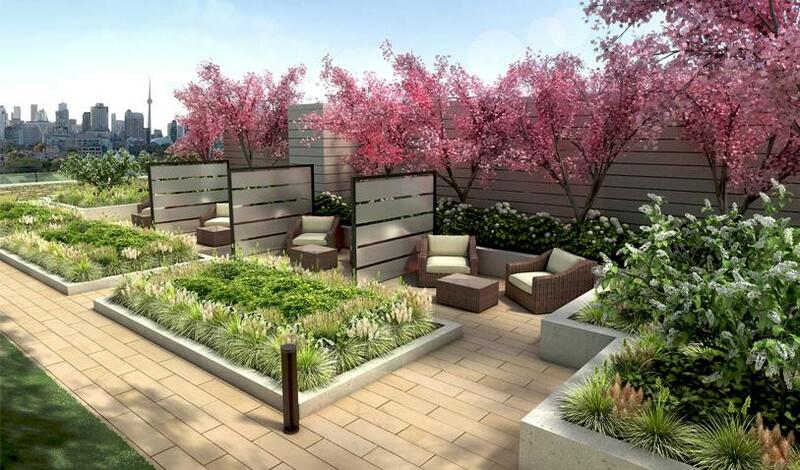 Available on select floors, the new layouts offer one-, two- and three-bedroom floorplans up to 2,530 square feet. Standard features include direct elevator access from your suite, a full-size Bosch appliance package with dual fuel range and convection oven, gas fireplaces, a gas barbecue hook-up on balconies or terraces, and an individually-metered 110V power outlet at each parking spot. All suites at The Davies come with large windows with an outlet for motorized blinds, nine-foot ceilings, engineered hardwood floors in the main living areas and custom Cameo kitchens with Caesarstone countertops, large pantries and under-cabinet lighting. The spa-inspired bathrooms boast porcelain tile floors, custom-designed cabinetry and Euro-style glass shower partitions for the combination soaker tub/showers. The Davies has an impressive array of on-site amenities, starting with the sophisticated lobby designed by Lukas Design Interiors. 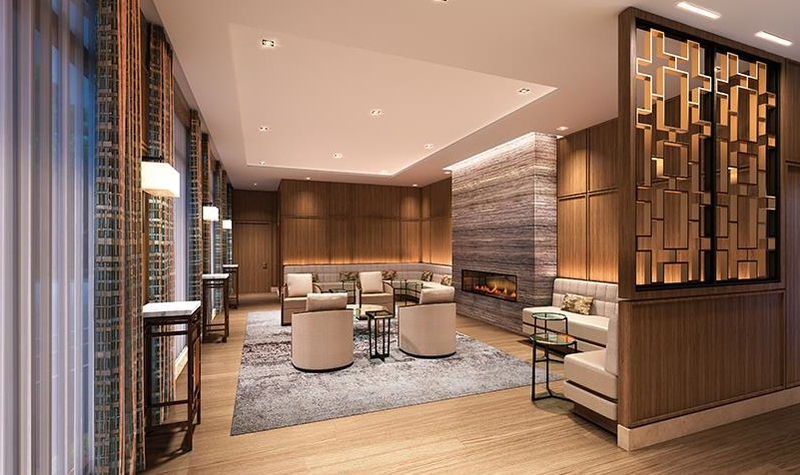 The lobby will offer residents and guests alike a warm welcome with high-end finishes, fine art including a bronze sculpture by Paul Fairley, and 24-hour concierge service. The convenient conference / private room can seat up to 10 guests, while the multi-purpose Avenue Room is the is the ideal spot for entertaining a large group of friends and family. A well-equipped fitness room and dog wash station complete the amenities on the main floor. The stunning rooftop terrace offers another space that’s perfect for entertaining, enjoying a good book or drinking in the picturesque views of the downtown skyline and surrounding area. This expansive space, designed by award-winning NAK Design Group, also features a partitioned sunbathing area, a social lounge with wet bar and relaxing outdoor reading gardens surrounded by greenery. To learn more about The Davies and the new President’s Collection, register online or visit the sales centre located at 281 Avenue Road, just south of St. Clair. Hours are Monday to Thursday from 1pm to 7pm, Friday by appointment and weekends from 12pm to 5pm. The sales centre will be closed for the holidays effective December 23, 2015, and will re-open on January 4, 2016.